Trucks make transportation of heavy equipment easy and quick. 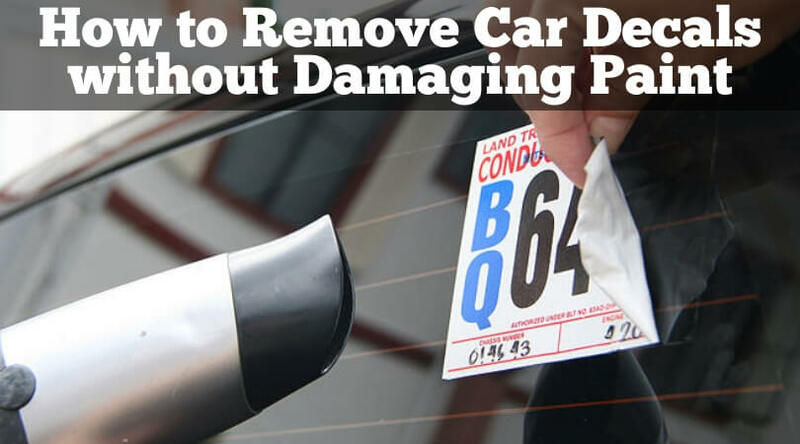 You can literally dump anything – light, sharp, or heavy on your truck bed without fearing any serious damage. 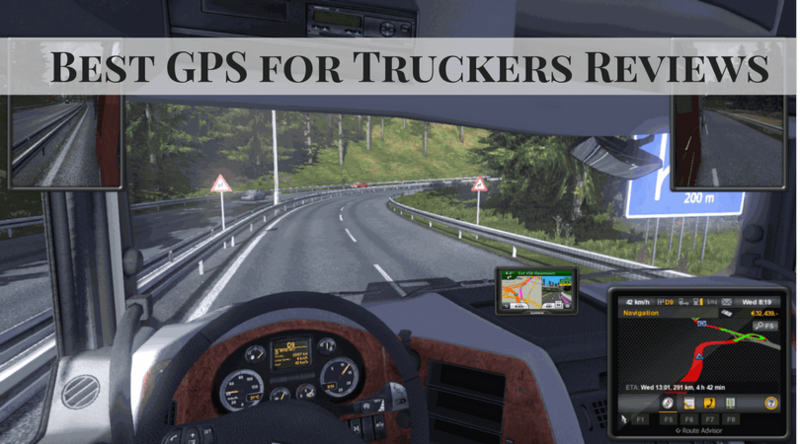 But, you cannot deny that time to time services and protection of the truck is essential for its long and healthy life. 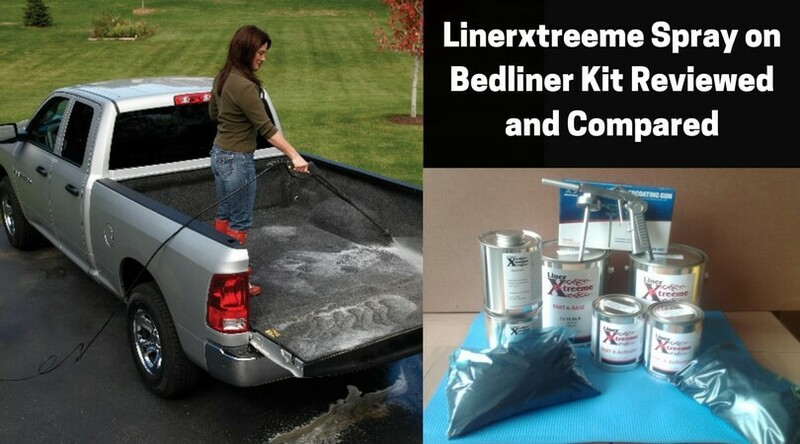 For the better protection of the truck bed, you should use some specially made products. 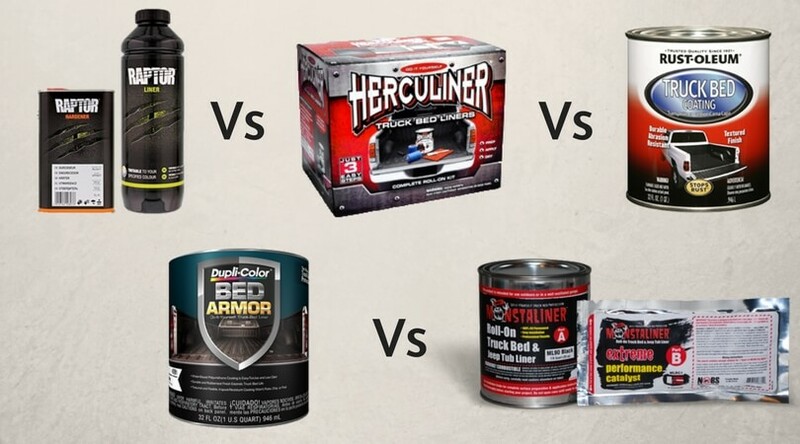 Amongst them, the spray-in bedliner is extremely helpful for the long-lasting safety of the truck’s flooring. 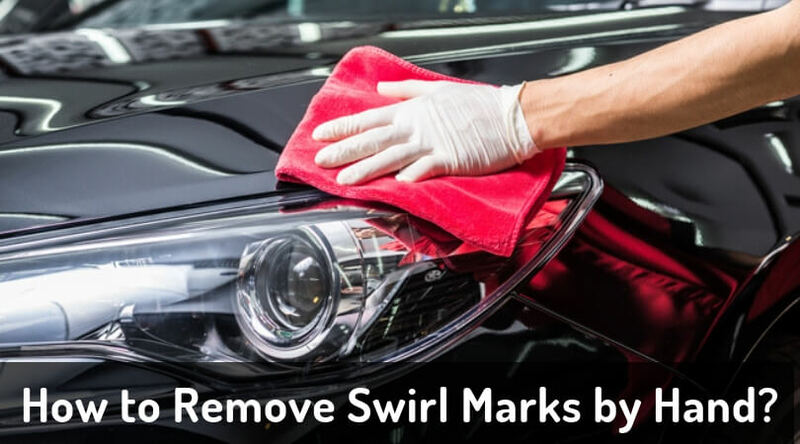 Spray-in bedliner can protect the bed from various liquids like water, oil, some strong chemicals, and the scratches or stains, etc. 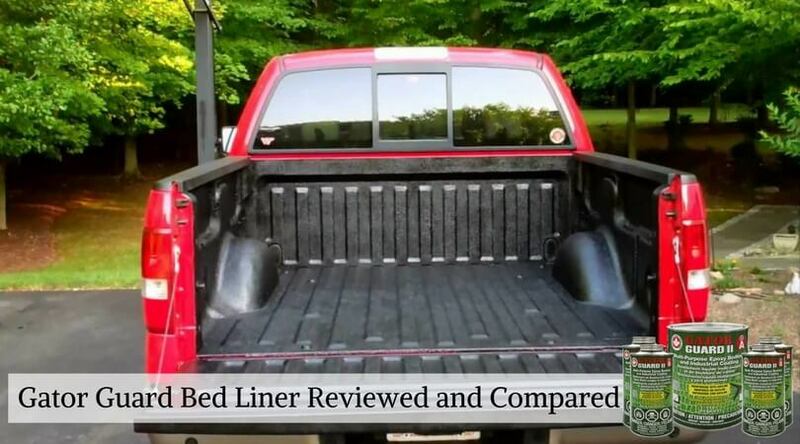 In this article, we have given the Raptor bedliner review so that our readers can know more about one of the best spray-in bedliner available in the market. We care for your truck and suggesting the best. Kindly read further. U Pol is a leading company in the categories of fillers & putting, aerosols, bodyshop consumables, sealants, bedliner & protective coating. It also provides various brands like Dolphin, Gold, Premium aerosols, Rapid system, Raptor, System 20, Tiger seal. 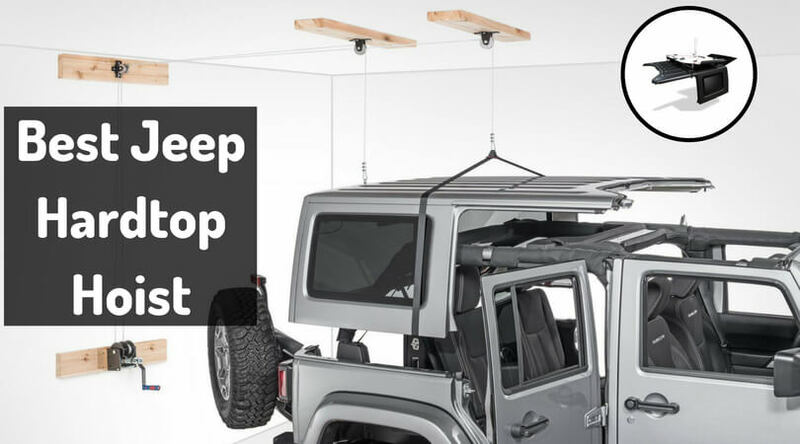 Raptor is a super sturdy bed liner system which is incredibly versatile. It offers UV and chemical resistance and has exceptional adhesion to a wide range of surfaces including metal, concrete, wood, and plastic. 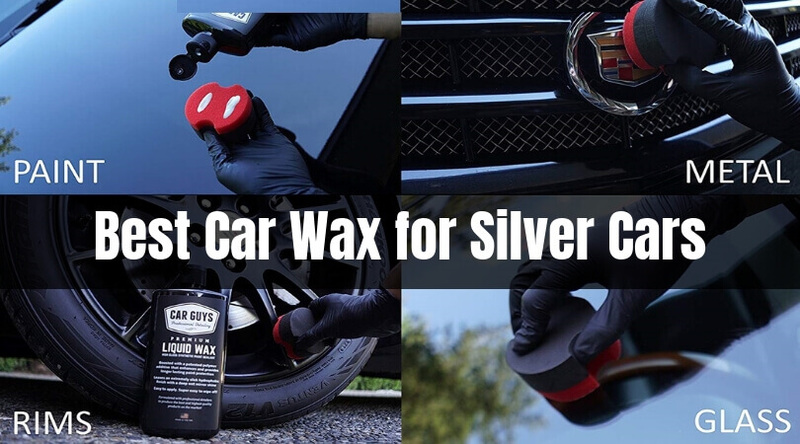 Raptor is an excellent coating for custom cars, chassis, under bodies, off road vehicles, roll cages, bumpers, boats, trailers and of course pickup trucks. 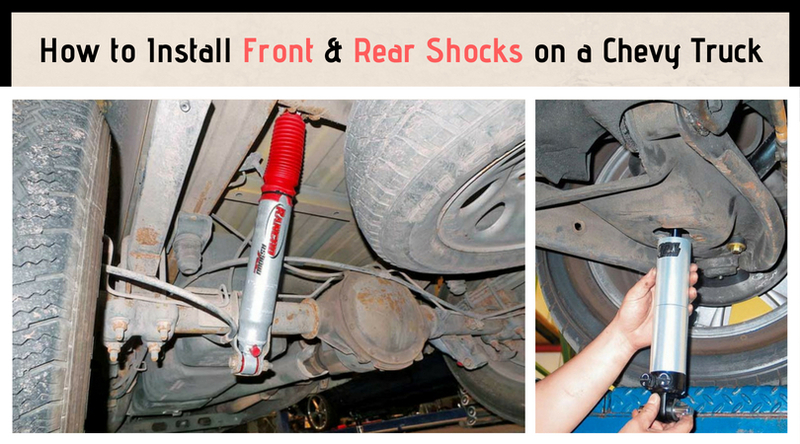 It is perfect for DIY users and professional users alike with simple fill shape and chute mixing instructions. Raptor has a catalyzed urethane system, which means it’s super strong and holds up great to wear and tear and in any weather. 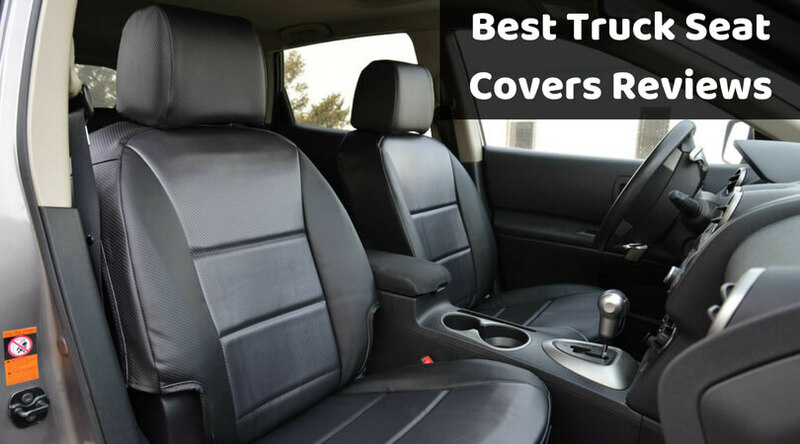 It is protective, stain resistant and dust resistant coating. Raptor is available in black or can be tinted in any color including white. It can be applied in many different ways which may suit your project goals amazingly. The accessories like the large orifice HVLP gun can be used to create a beautifully textured coating. There is also a new nozzle gun available, which can provide you even more control. 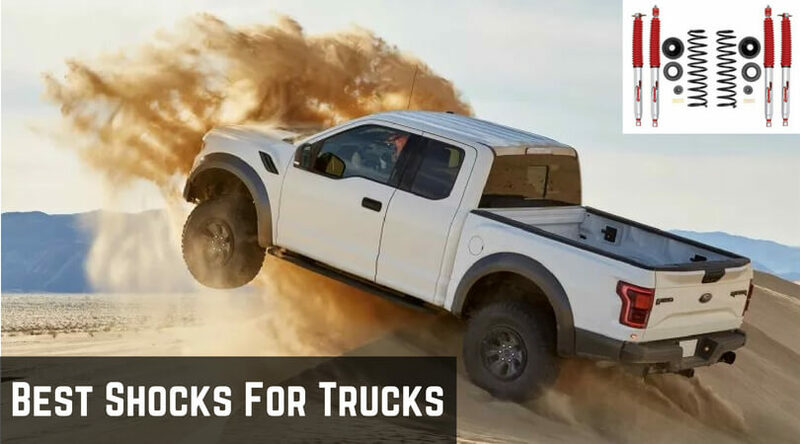 The new 5-liter Raptor buckets can cover larger space like trailers and bottoms of the truck. 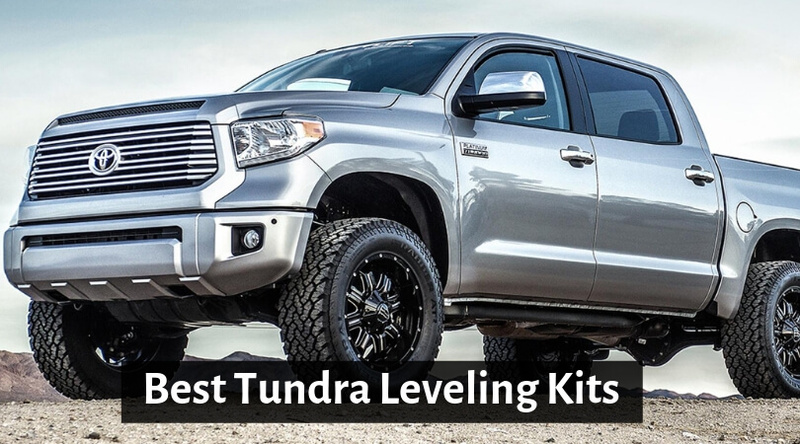 It comes with the mixture of 15 liters of raptor and 5 liters of hardener. This combination can fill the sprayable gallons 5 times which can cover around 620 sq. ft.
You should always take care of your vehicle. Whether you are using it for the personal use or the professional use, it requires time to time maintenance. And when there is a truck with you, then it is quite a significant investment. 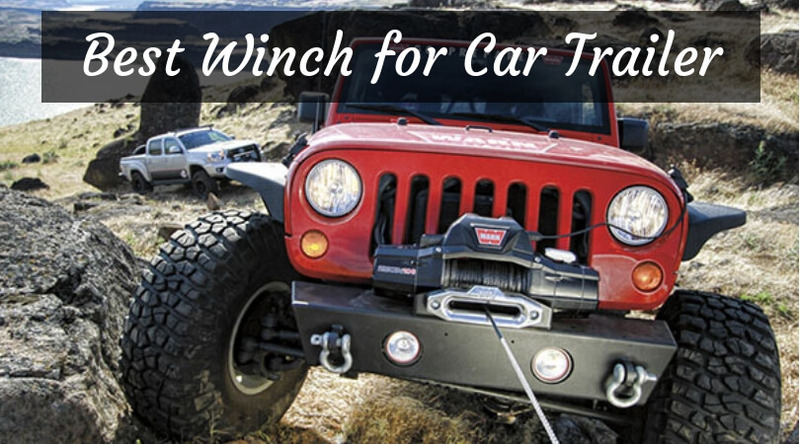 You spend a lot of the time in your vehicle because of work or some important activities. 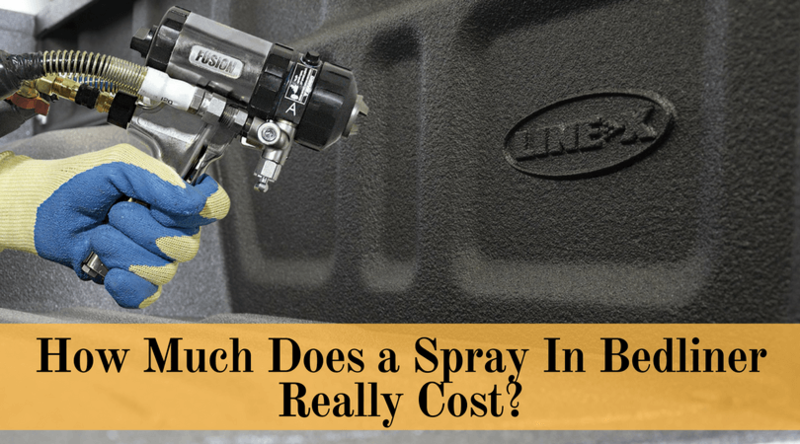 This was the detailed article regarding Raptor spray-in bedliner. 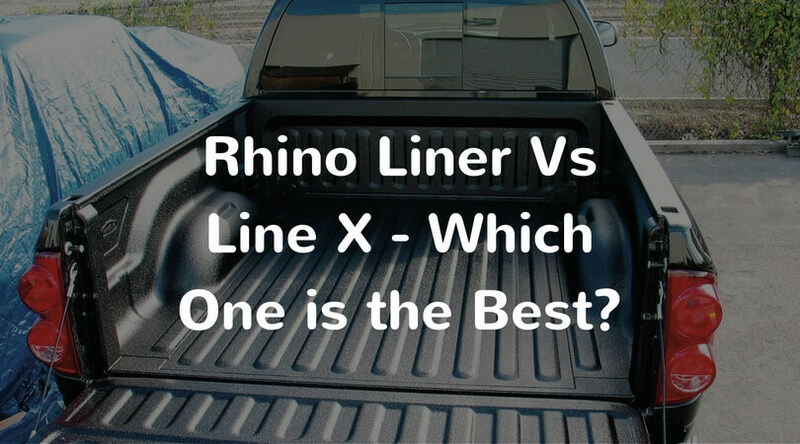 To select the best spray-in bedliner is difficult. 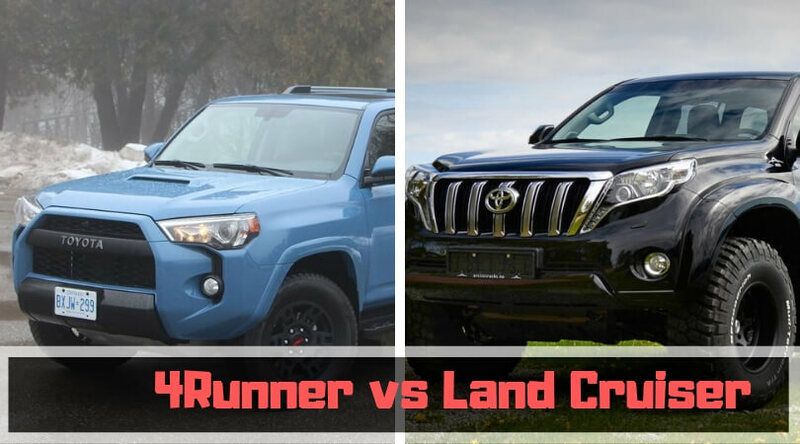 You should always compare some best brands and decide as per your use and the reviews. 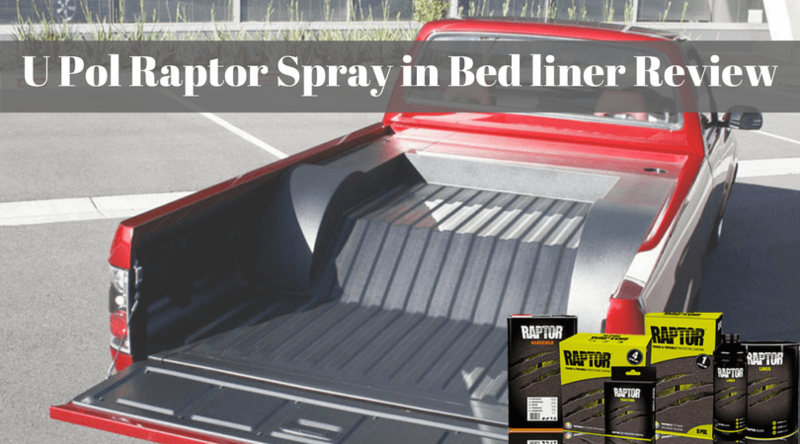 As per our research, Raptor spray-in bedliner is the best one amongst all. We hope this U Pol Raptor review will be useful to you and become trustworthy and recommendable.